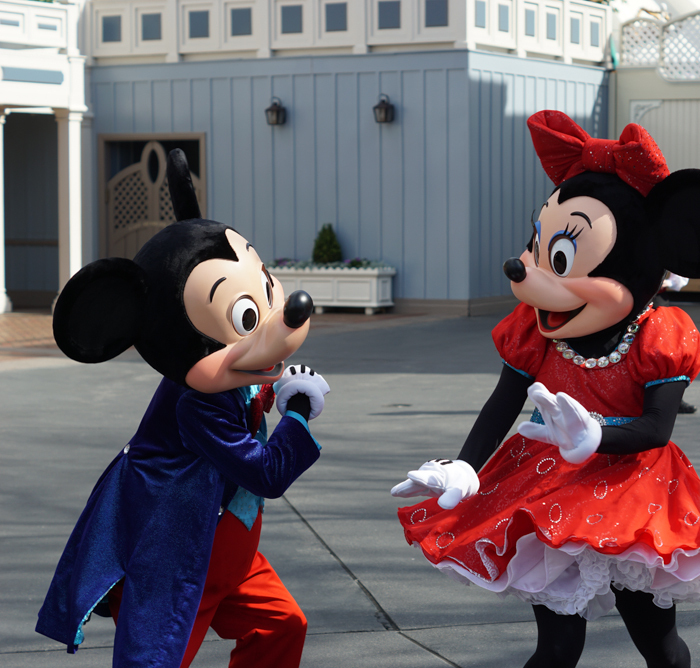 Are you planning a vacation to the happiest place on earth? There’s actually a lot of things to consider beyond timing and hotels. Being the Disney lovers we are, we pretty much have our Disneyland trips down to a T from the first fast passes to grab to the best rides to take at night. The app can be a very valuable in terms of planning your trip! 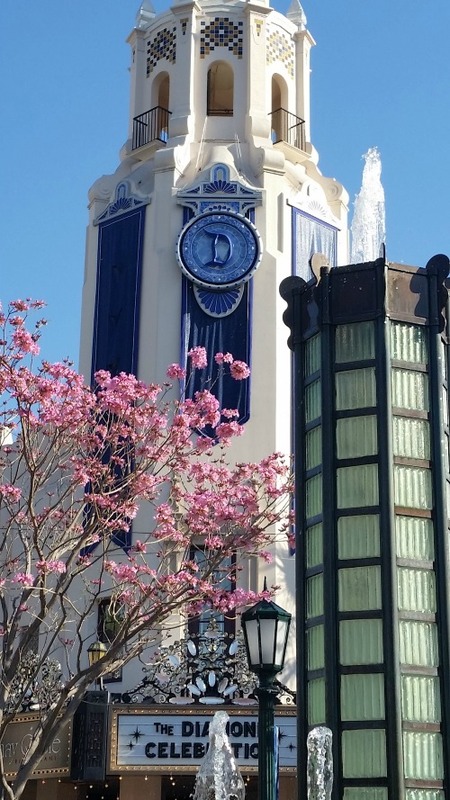 You can use this to check out the best times to get on rides and plan out your day with a full itinerary from restaurant reservations to parades. 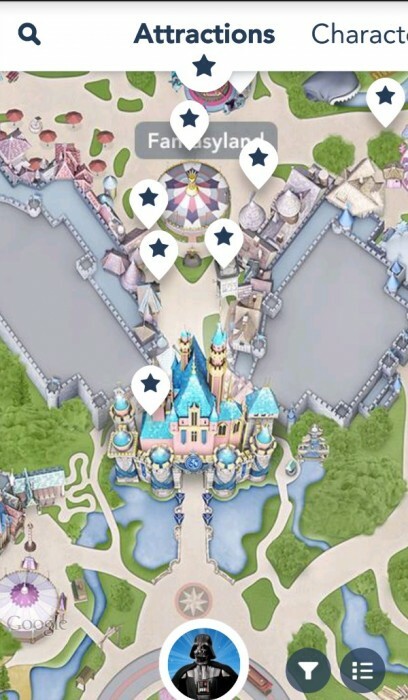 You can of course use this app while at Disneyland too! 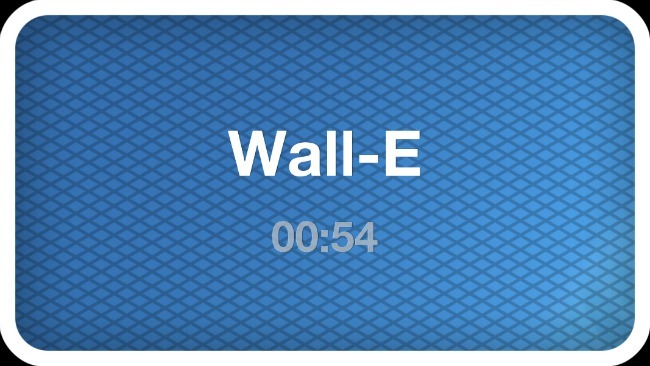 Often when we are trying to figure out what to do next, we’ll pull open the app to check out the current wait times. Our favorite game to play while waiting to get on a ride is Heads Up. This game involves the whole family and helps time seem to go by a lot faster! 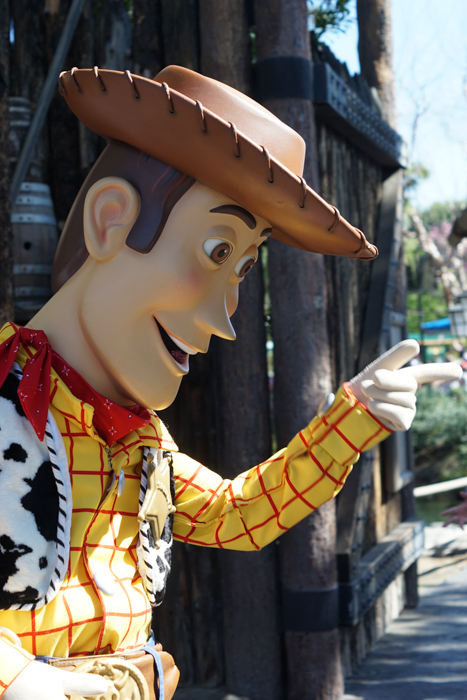 Download it before you go, the cell service in the parks may cause downloads to take longer. I highly recommend purchasing the Disney deck! This is only something I figured out recently. We had a game plan to get to the Mickey and Friends parking lot basically when the parks open and we were completely re-routed outside of the Mickey and Friends parking lot. If you go early in the morning, avoid the Mickey and Friends parking lot. It seems that they are filling overflow lots first! It can take up to an hour to be re-routed if you go into Mickey and Friends. If you arrive within the first hour or so of the park opening, come in from the south on Harbor and look for the Toy Story Parking Lot on the east side. We figured this out on our last day and BOOM! We got in with ease when the day before we were rerouted and it was very time consuming. There really is no harm in going this way first to see if it’s open and if its not you are safe to head to Mickey and Friends. 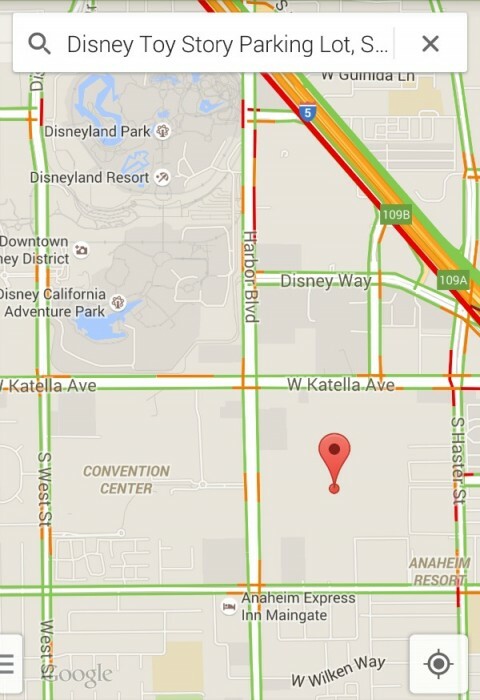 The only exception may be if you go on the 5 south, the exit may lead you into the Mickey and Friends lot. I realize that this is hard for some people but the prime hours of the park are 12 – 4. I recommend going early, tackling rides, shows etc. Then, take a break during the prime hours. Enjoy ice cream, set up early somewhere for a show etc. During the prime hours, kids tend to get cranky, it can also get pretty crowded. We like to take a break then finish the rest of the day at the parks until they close! I think this is one of the most important things if you have rides that you absolutely must ride on before you leave and you don’t want to wait hours in line. 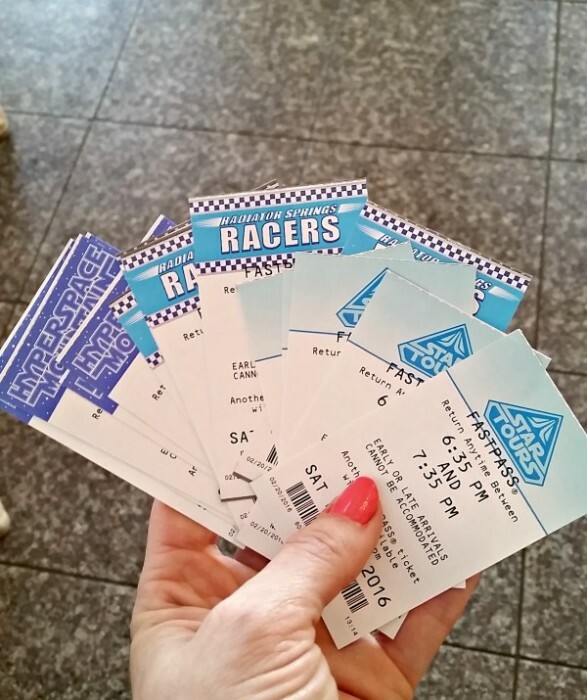 Fast passes will run out if there is a high demand for them. Often times the ones that will run out before the early afternoon is Radiator Racers, Hyperspace Mountain and Star Tours. Get these early! If you wait in line, these can get up to 2 hours in wait time. I love that you can schedule breakfast, lunch or dinner at many restaurants throughout the parks. To avoid waiting to sit and relax at a table, I recommend checking into reservations. If you care to dine at a restaurant that is either booked or doesn’t accept reservations, go before the prime hour. Meaning for lunch, go before noon. For dinner, go before 6. Once those prime eating hours hit, you may end up having to wait vs walking right in. Good news is that if you are a procrastinator like me, reservations can be made even on the day you are visiting! Our favorite restaurants are Carnation Cafe and Smoke Jumper’s Grille (make your own hamburgers and load up on all the pickles you want). 1 treat per day; this is something we purchase for them and is usually something like a churro or ice cream. 1 souvenir that THEY buy with money they have saved. This allows us to avoid hearing the constant…can I have this? Avoid impulse buys and cranky tantrums by bringing your own snacks! You can bring food and drinks into the parks. You can bring a refillable water bottle and fill it throughout the day to also save $$$! Snack time is a great time to sit and take a break and watch the characters. When, how long and how much? A question I always get, “Can I do Disneyland in a Day?”. You could definitely try however I always recommend investing in park hopper or annual passes. In my opinion, it’s too stressful to do everything especially both parks even if you went from morning ’til night. The cost for a 2 day park hopper is only $65 more than a 1 day park hopper (according to current peak day pricing). 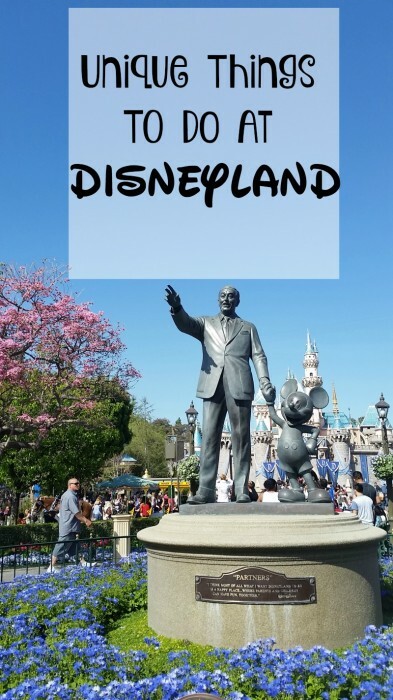 You’ll definitely want to consider the park hopper passes as Disneyland just changed their pricing model for single day prices. Now you will pay more for on peak days (weekends, holidays etc) and slightly less for less popular days. The reason Disney came out with this model is that the “off season” is now a myth. Attendance has increased at the parks and with everyone trying to go on the old “off season” (during school, in the later winter etc), the off season is now a thing of the past. If you have only one day, try during the week. Otherwise, invest in a park hopper or annual pass. Best time to go to? I love the holiday and Halloween time however these are peak times. 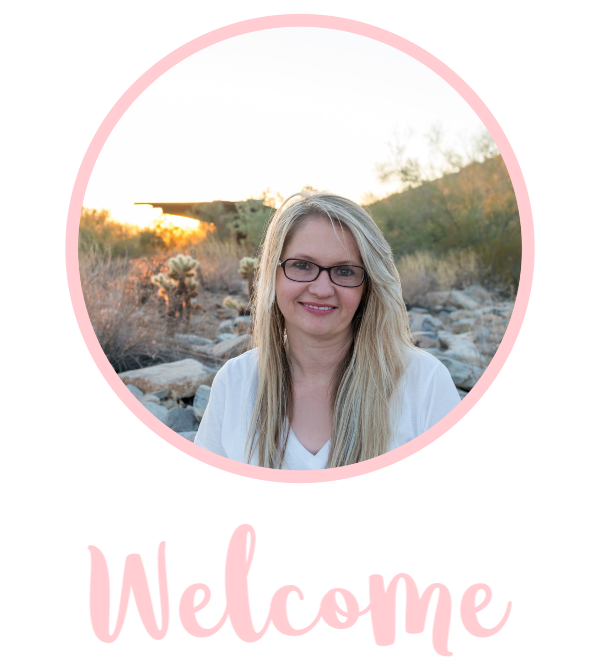 If you are looking for experience, definitely go during these fun times! If you are looking for maybe a little less busier time, try weekdays during the later Winter months. Basic Annual Pass: $599 This means it would pay for itself with 2, 3 day visits. Or 3, 2 day visits. Signature pass: $849, free parking, free unlimited photopass downloads and higher discounts. Food discounts: There is a 10 – 15% discount on food purchased at the parks. 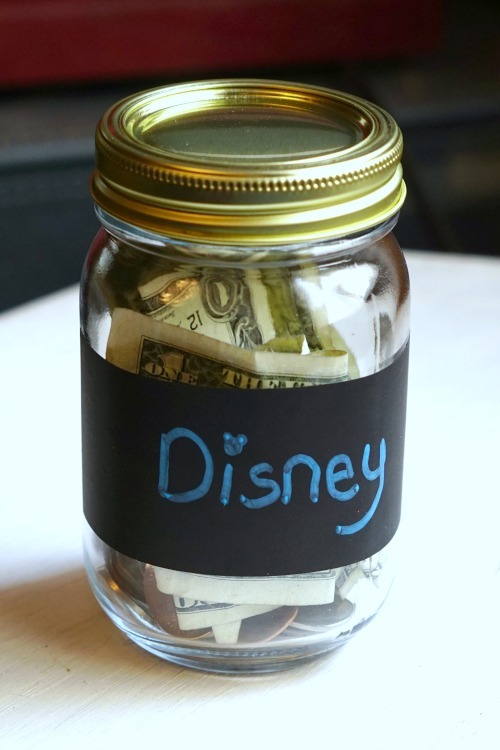 If you spent an average of $100 a day at Disneyland, that would save you $10 – $15 a day. If you went 2 times during the year at 5 days each, you would easily save $100 – $150 just on food alone. With the Signature pass, you get parking and a higher discount for food and merchandise along with a minimum amount of blackout days. The $250 difference means if you went for 5 days, that’s about $1oo in parking plus the unlimited downloads of photopass photos could mean that the difference pays for itself just on that trip. If you do not want to invest in everyone having a Signature pass, you could have one family member buy the Signature and the rest have Deluxe. Keep in mind there are more blackout days especially every Saturday in the Summer however if you could plan trips around that, then you could easily save up to $750 for a family of 4 buy buying 1 Signature and 3 Deluxe passes. The luxury of planning to go whenever you want. We live in the Phoenix area which means we are only 6 hours from the park. I think one of the biggest benefits we found was not stressing about the trip. If we go and find the park is crowded or we are feeling tired, we can just go to the hotel. This eliminates the stress of needing to see and do everything before we leave. If we miss out on something, we can do it next time! So in the end, the discounts from park hoppers in 2 trips vs annual passes = $374 you saved right there. People ask, how many trips until it’s paid for, here is some simple math right there. The math is comparable also for if you only did 2 3 days trips. NOT to mention, anything after that is paid for as far as tickets go! So realistically if you planned 4 trips at 5 days each, that would be a savings of $3428. 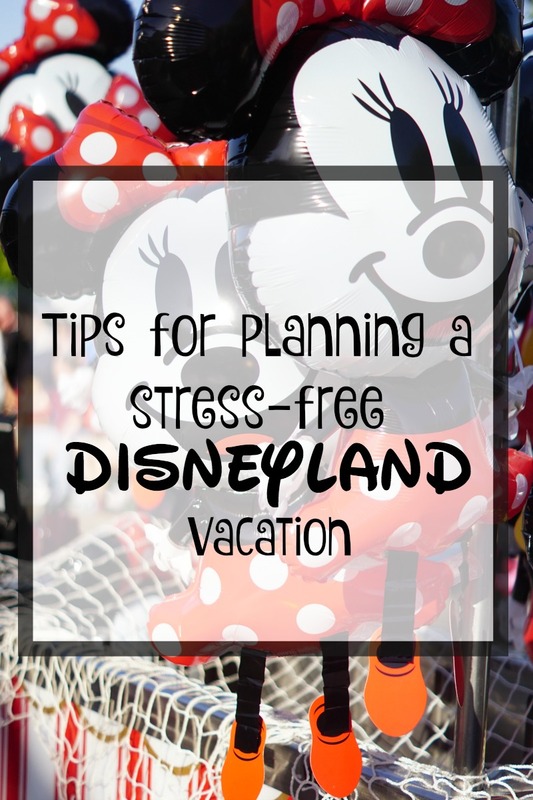 What are your favorite tips for a stress-free Disney trip? Leave them below! WE love going to Disney, I second pre planning your trip as much as you can before hand. We can’t wait to go again soon!